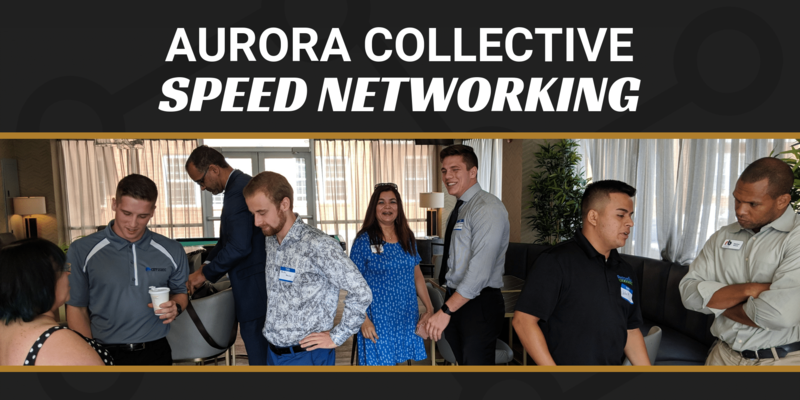 Join the Aurora Collective for Speed Networking and meet accomplished professionals just like yourself. Each participant will be assigned to a table and move from business professional to business professional every 2-4 minutes. Quickly grow your business network with face-to-face conversations. Get your elevator speech ready and bring plenty of business cards! Appetizers, meals, and beverages will be available for purchase. Speed Networking events are held every 4th Wednesday of the month.  The Aurora Collective Speed Networking events will be held during lunch at the BLVD Café, a professional kitchen and restaurant located at 500 Station Luxury Apartments. 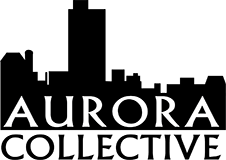 Aurora Collective is dedicated to connecting the business community in the greater Chicagoland area. Copyright 2019. Aurora Collective. All rights reserved.